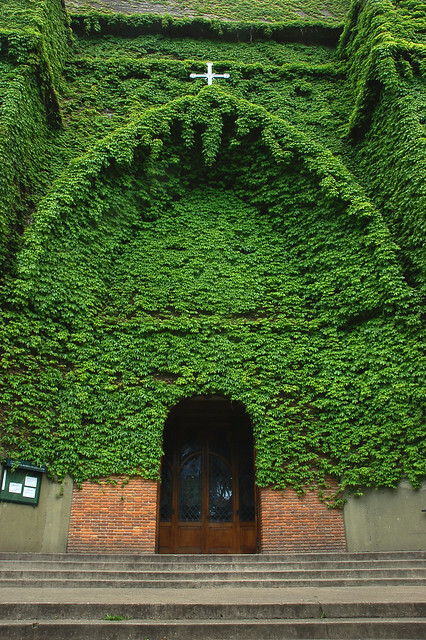 This fantastic looking ivy covered church is the "Church of Jesus in the Garden of Olives" (Jesus En El Huerto De Los Olivos) in Olivos, a suburb within the Greater Buenos Aires metro area, Argentina. Not much info is available about this building except that the parish was established in 1897 and the building was completed in 1939 (Source). Nice blog idea! It's ok to use my pic! 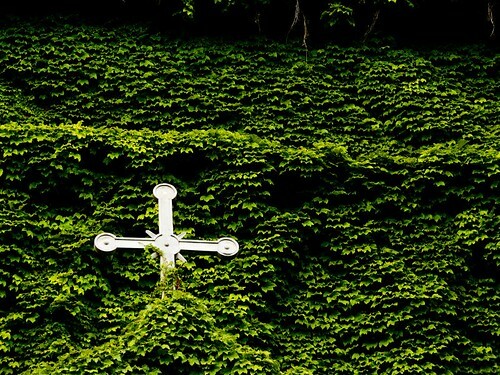 And really that church is great with that ivy!